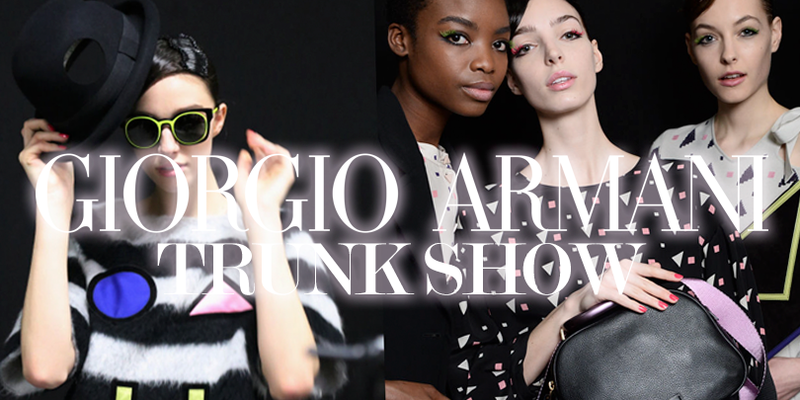 View the Fall 2016 collection and informal modeling on both days from 11:30 p.m. to 2:30 p.m. Also enjoy light Italian-inspired refreshments on both days. In this collection “Black Velvet,” black, dense, tactile and mysterious velvet is the protagonist of a collection that plays with light and reflections, creating a sophisticated and seductive imaginary world. New shapes combine precise lines and the bohemian feel of fabrics swarming with jacquard brushstrokes, splashes of color, graduations of tone and stylized flowers. 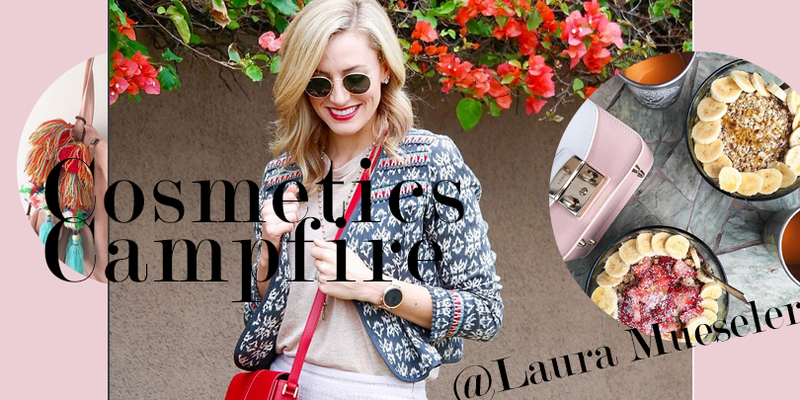 An intimate beauty presentation featuring the latest, must-have color and skincare trends hosted by local lifestyle blogger, Laura Mueseler on Friday, June 17 from 5 to 7 p.m.; presentation will begin at 5:30 p.m. Enjoy light sips and bites as well as fun activities to enter to win a beauty gift basket. Reservation fee is $25. 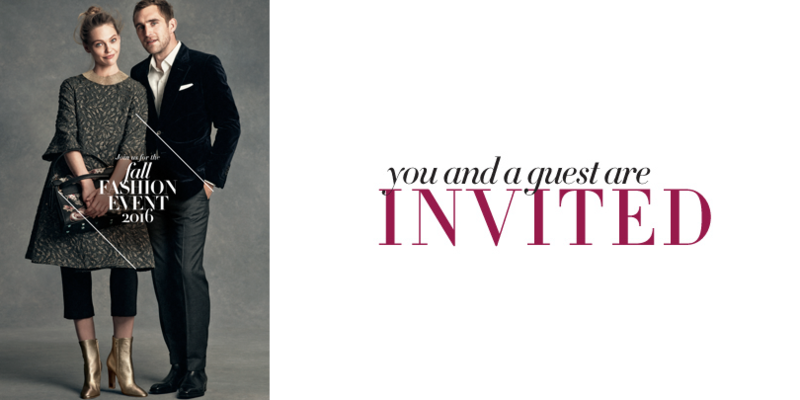 You will receive a $25 NM gift card to use on your beauty purchases during the event. Use your MasterCard to secure your reservation fee and upgrade to a $50 NM gift card. Reservations are limited to 50 seats; to book yours, visit your favorite beauty counter or call 808-948-7327.